Fatal drug overdoses are increasing organ donations, and researchers reported Monday that people who receive those transplants generally fare as well as patients given organs from more traditional donors. 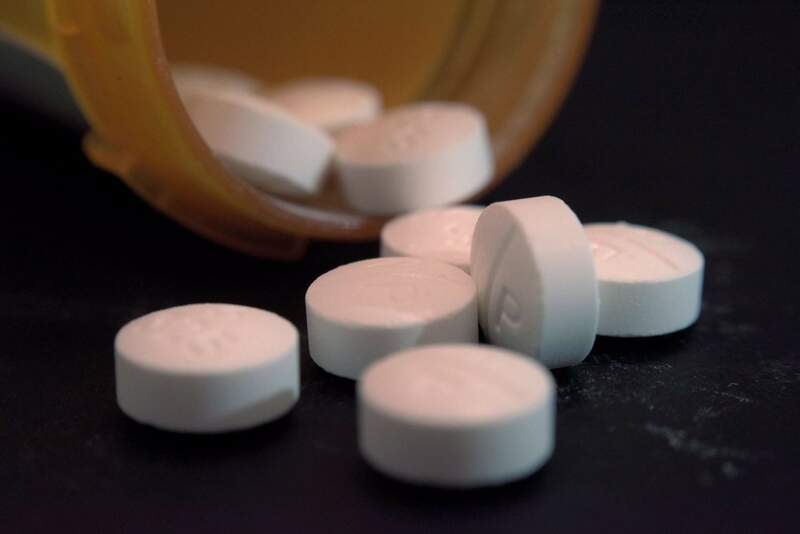 WASHINGTON – Fatal drug overdoses are increasing organ donations, and researchers reported Monday that people who receive those transplants generally fare as well as patients given organs from more traditional donors. Deaths from overdoses are on the rise yet most occur outside hospitals, blocking organ donation. Still, those deaths now account for about 13 percent of the nation’s deceased organ donors, up from 1 percent in 2000, the researchers calculated. “This is not an ideal or sustainable solution to the organ shortage,” lead researcher Dr. Christine Durand wrote in the journal Annals of Internal Medicine. But with nearly 115,000 people on the national waiting list for a transplant, the Hopkins team concluded that use of organs from overdoses “should be optimized” because many transplant candidates could die waiting for another choice. For Monday’s study, the researchers used a U.S. registry to compare the outcomes of nearly 338,000 patients who received a transplant between 2000 and 2016, from either a donor who died of disease, trauma or an overdose. In general, transplant recipients’ survival was similar with an organ from an overdose victim. In fact, compared to donors who died of disease, they sometimes fared a little better because overdose donors tend to be younger and less likely to have had high blood pressure, diabetes or other ailments that can affect an organ’s function, the researchers reported. The study found that overdose-related organs are more likely than other donated organs to be classified as at “increased risk” of infectious diseases such as HIV or hepatitis C. But the Hopkins team said with improved testing of all donated organs to uncover infections – and new, effective medications for hepatitis C – the overall risk for transplant candidates is low, and should be carefully weighed in determining the best option for individual patients. “It’s reassuring that these organs do work well and provide a lot of benefit,” said Dr. David Klassen, chief medical officer of the United Network for Organ Sharing, which oversees the U.S. transplant system. He wasn’t involved in the research.